A vegan lunch in Center City. An all-vegan-everything street festival will take place in Queen Village on Saturday, June 10. 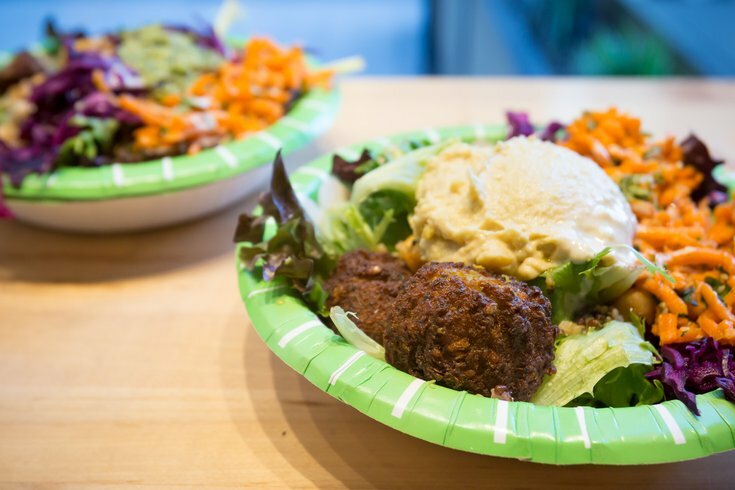 At VegFest, there will be tons of vegan eats and vegan goods. Around 40 vendors are participating. Fill up on sandwiches from Kung Fu Hoagies, hot dogs from Yogi Dogs, popsicles from Mom Pops, empanadas from Freakin' Vegan and much more. On the shopping side, there will be beauty and skin care products, as well as apparel for sale. Plus, VegFest will feature a lineup of live music. The festival will run from 11 a.m. to 6 p.m. at Bainbridge Green.